The challenges of enterprises trying to leverage big data. How traditional IT security can’t protect big data. 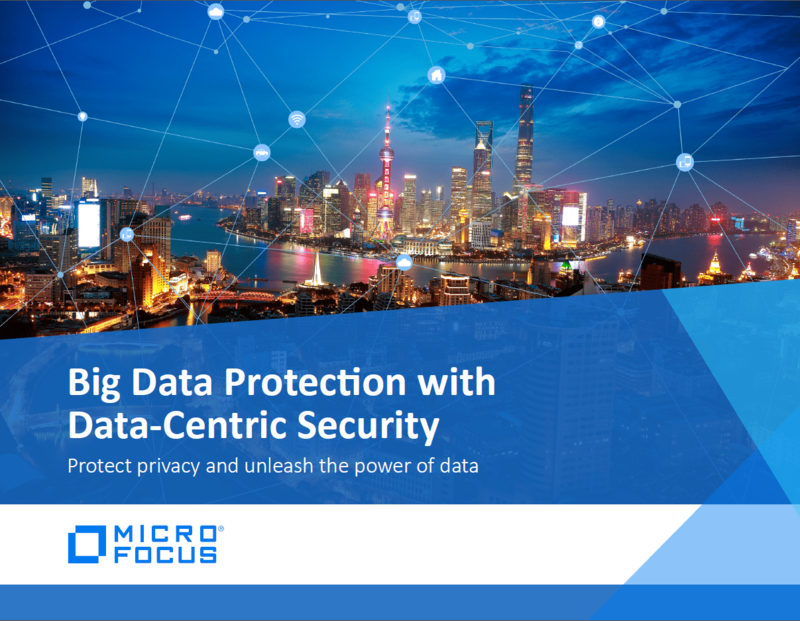 View the "Challenges of Securing Big Data" infographic now.